If you plan to visit Minneapolis and you are interested in Minneapolis and its history, be sure to visit the Mill City Museum, a collection of old flour mill ruins from the 1800s that has been converted into a local tourist attraction. 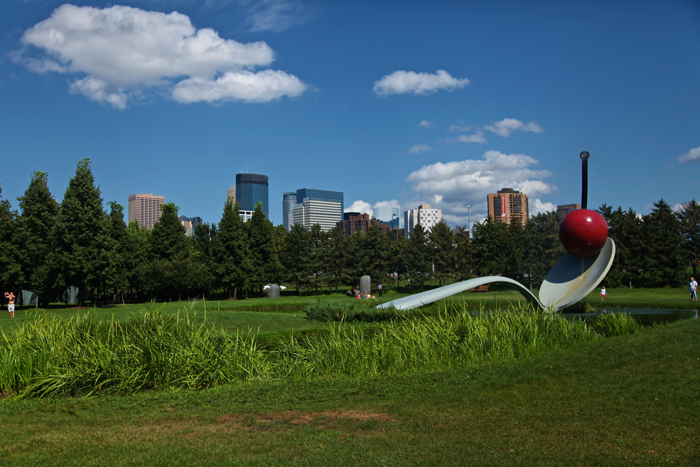 Minneapolis Sculpture Garden by Joey B. Lax-Salinas is licensed under a Creative Commons Attribution-NonCommercial-NoDerivs 3.0 Unported License. Permissions beyond the scope of this license may be available at http://www.joeyblsphotography.com.